This is the most important part of the website. The Pub Crawls themselves. 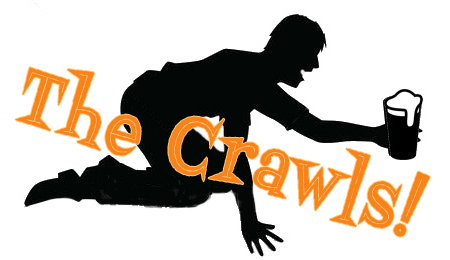 We have a few crawls that you can freely download and use from our site. To get the rest of them, you’ll need to purchase our app for £2.99. It’s HERE! For your listening pleasure we have create our own radio station full of Classic Rock, Blues, Jazz & Popular and Humorous songs for you to enjoy on your crawl. We can advertise for you or play songs you choose for your crawl . Contact Betz Messingham for more Details on how to get your choice of music or ads on our station. We’re more then happy to play some tunes you really want to hear. Ads will start at £10 for an already recorded ad ready to go onto our station. For a full list of prices, email us at LPCO Radio and we will get you a full list of prices for our services.